Opera Atelier is in high demand internationally, and enjoys the most extensive touring schedule of any theatre company in Canada. Opera Atelier productions have toured to major venues in the US, France, Germany, Italy, England, Switzerland, Singapore, Korea and Japan, acting as cultural ambassadors for Canada all over the world. Recent years have provided prestigious new touring opportunities. 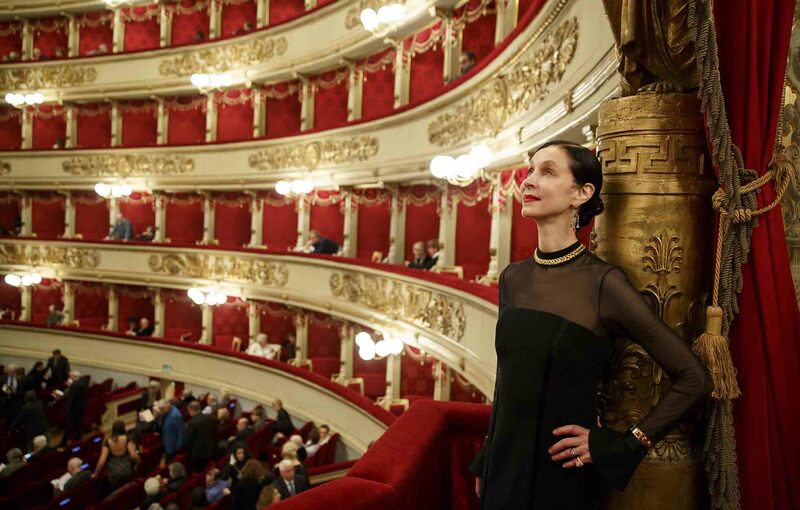 Co-Artistic Directors Marshall Pynkoski and Jeannette Lajeunesse Zingg staged Mozart’s Lucio Silla for Mozartwoche in Salzburg (2013), the Salzburg Festival (2014) (both with Artists of Atelier Ballet), and for La Scala in Milan (2015). 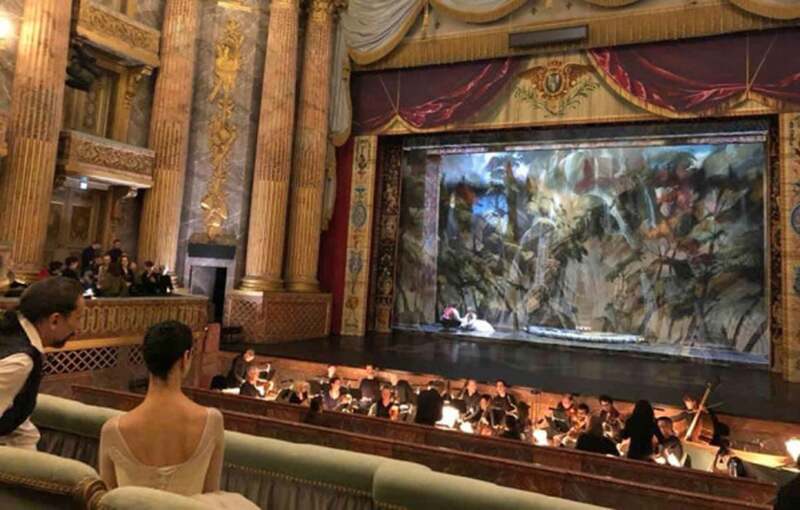 In 2018, the entire Opera Atelier creative team premiered a new production of Ricciardo e Zoraide at the Rossini Opera Festival in Pesaro, Italy, featuring such international stars as tenor Juan Diego Flórez and soprano Pretty Yende. 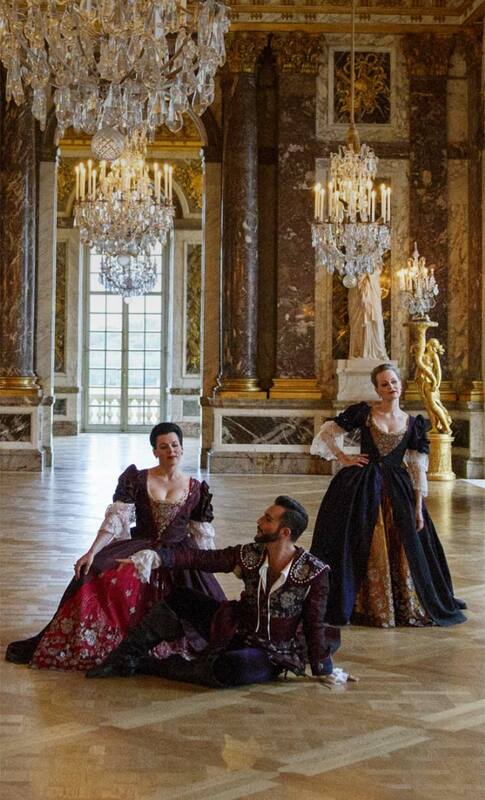 Opera Atelier is thrilled to have a longstanding relationship with the Royal Opera House at Versailles, giving a Canadian company the great honour to produce French baroque opera at its birthplace. 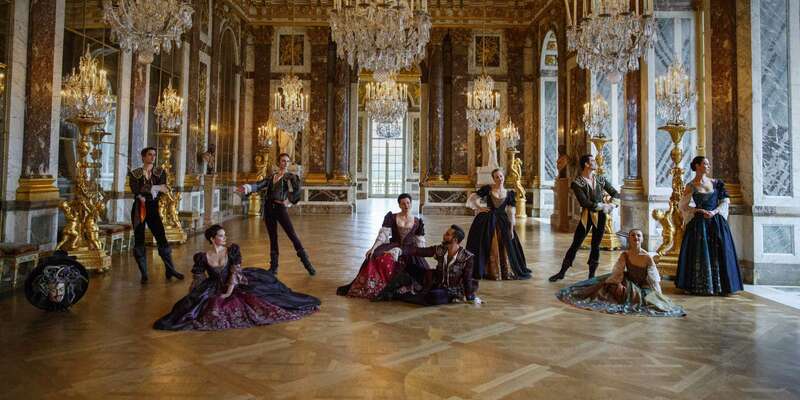 Opera Atelier made its debut at the Royal Opera House at Versailles in 2012, and returned in both 2014 and 2015 - notably performing Lully’s Armide to reopen the opera house just one week after the Paris terror attacks. Opera Atelier performed Charpentier’s Medea at the Royal Opera House in 2017, also making our Royal Chapel debut that year with the company’s first Canadian commission – part of the official Canada 150 celebrations. In 2018, Opera Atelier performed Charpentier’s Actéon and Rameau’s Pygmalion at the Royal Opera House, and presented a concert and a second new Canadian commission at the Royal Chapel. If you would like to present Opera Atelier in your city or theatre, please contact Opera Atelier Executive Director Alexandra Skoczylas through the link below or by phone at 416-703-3767 x227. Soprano Mireille Asselin performs in The Angel Speaks. Co-Artistic Director Jeannette Lajeunesse Zingg. Royal Opera House, Versailles. 2018.